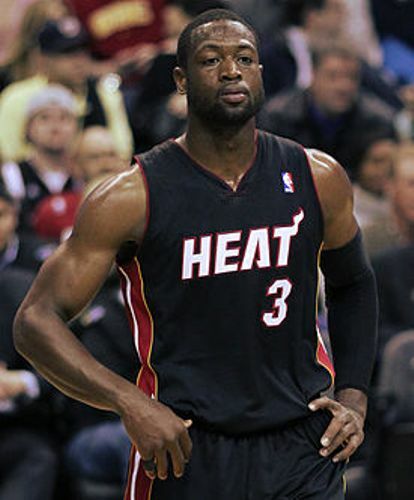 Let me show you the useful information about the famous player for Chicago Bulls of NBA on Dwyane Wade Facts. He was born on 17th January 1982. 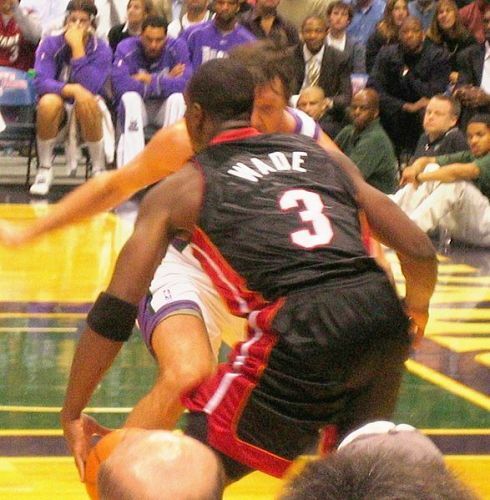 His full name is Dwyane Tyrone Wade Jr. Until this present day, people still recognize the popularity of Wade in the field. For almost two years, he earned the record as the players with the most selling jersey in NBA. The Miami Heat drafted him for 2003 NBA after his amazing career at Marquette. In the 12 seasons of NBA, Wade gained the title as the All-Star team and All-Rookie Team. He had the title as the 2006 NBA Finals MVP due to his skill on Miami Heat to reach the first NBA Championship. It was the third season for Wade in the Miami Heat. 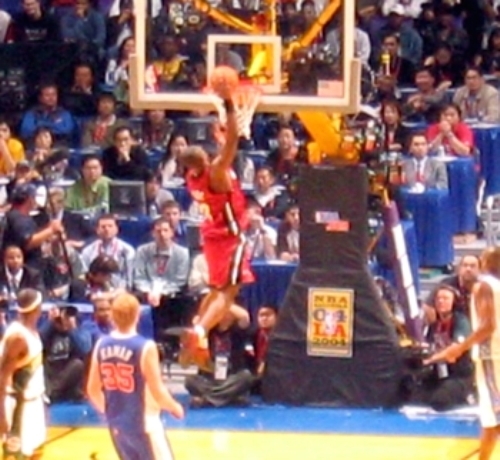 Wade also participated in 2008 Summer Olympics. At that time, the basketball team was called the Redeem Team. Wade contributed a lot to the team. Finally, it gained gold medal. 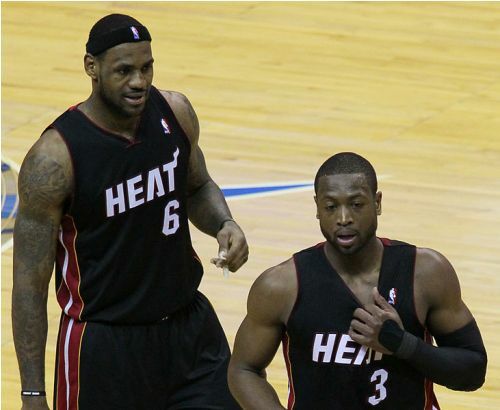 Wade, Chris Bosh and LeBron James played pivotal roles to led Miami Heat to the finals of NBA. In 2012 and 2013, the team won back-to-back championship. Get facts about the Undertaker here. Wade decided to play for Chicago Bulls in 2016 after he left Miami Heat. The birthplace of Wade was located in South Side of Chicago, Illinois. His father is Dwyane Wade Sr. His mother is JoLinda. Check facts about the New York Yankees here. Wade said that he had a rough childhood because he was raised in the gang environment. Moreover, his mother had substance abuse. Wade tried to avoid the temptation of using drugs by turning his attention to sports. He played football and basketball. He said that Tragil, one of his older sisters was the one who tried to direct him to move into the right direction. Michael Jordan was considered as the basketball idol for Wade when he was a child. Jack Fitzgerald was his high school coach who gave him positive influence. Only three universities recruited him after high school because Wade had academic problem. They were DePaul University, Illinois State and Marquette University. 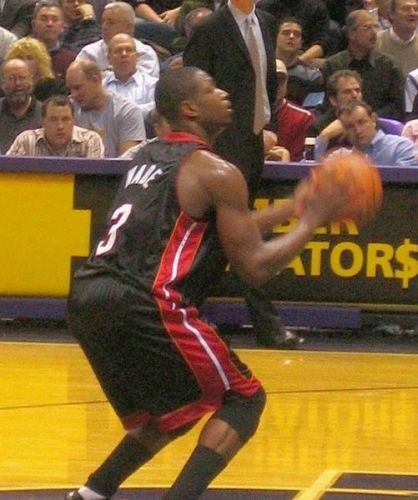 Wade had impressive career at Marquette for he led the team to play in the Final Four. The Associated Press called him as the All-American First Team. Do you enjoy reading facts about Dwyane Wade? James Buchanan facts are interesting to learn about. In this case, I really want to discuss about this person.